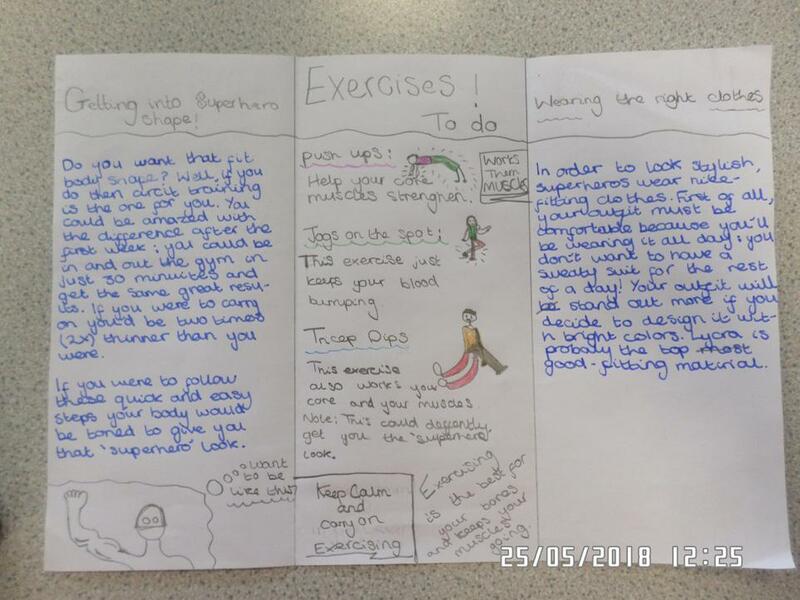 This week we have been learning about persuasive techniques in English. 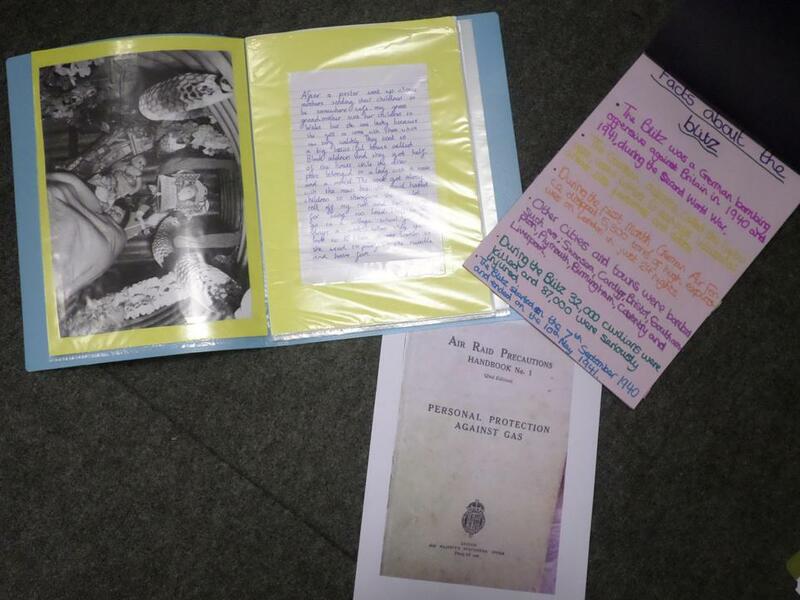 We used our knowledge about World War 2 from our topic lessons to write persuasive speeches as if we were Winston Churchill persuading people to help with the war effort. Have a listen. Have we persuaded you? 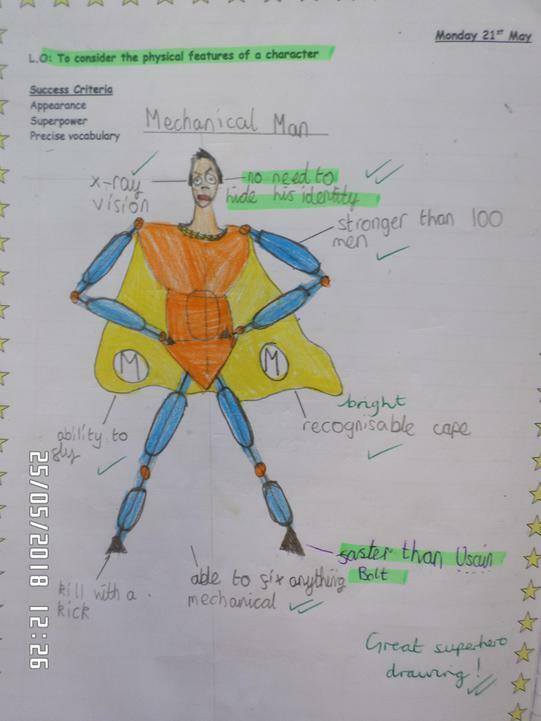 We started this week by designing our own superhero and we then used these as a basis for the week's writing. 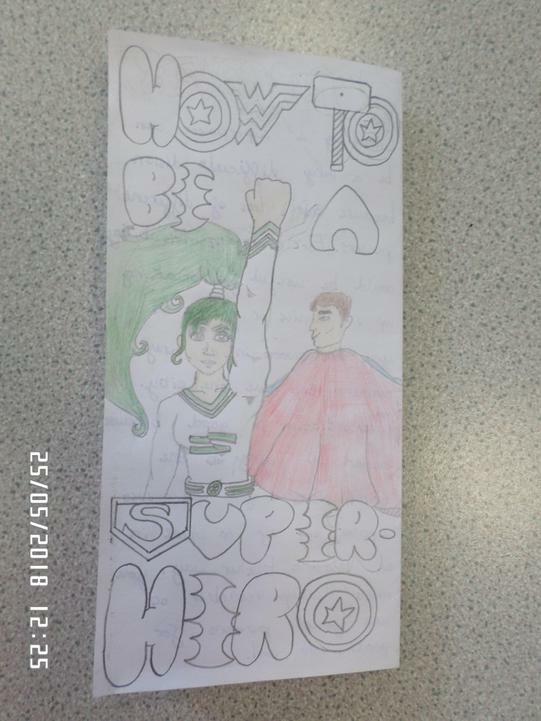 Have a read of some of our 'How to be a Superhero' leaflets. Today we were visited by zoologist, Jules Howard, to talk about 'Darwin's Delights'. We had a wonderful time exploring fossils and bones and learning about how all mammals evolved differently and why. Action writing! We used this clip from ET to inspire us to write an action-packed chase scene. 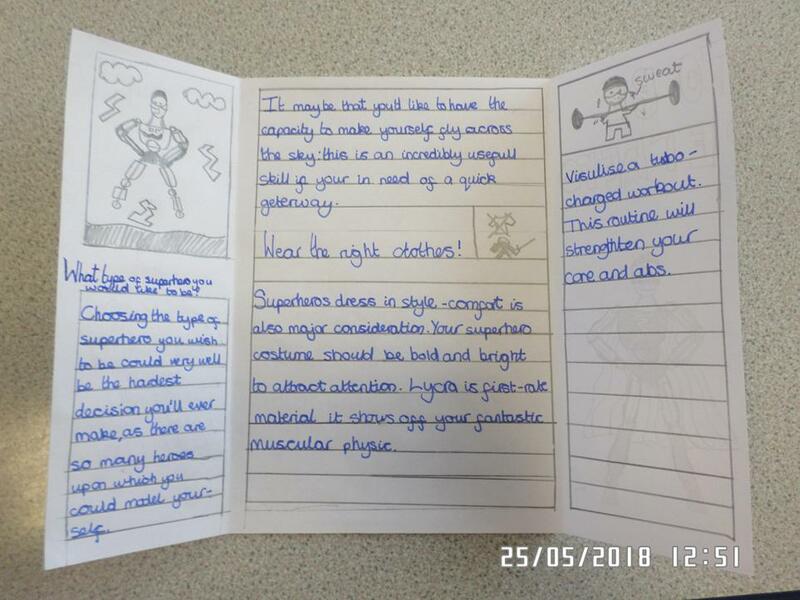 On our Science Day, we considered the best materials to use to make an 'astro-nappy', suitable for any astronaut caught short during a space walk! The children carried out their own investigations, tested a number of different materials and drew their own conclusions. Tim Peake would be proud of our efforts! Our science topic this term has involved us investigating micro-organisms. For a whole month, we were surrounded by bread sample, and eagerly awaited the growth of mould! In English, Year 6 have thoroughly enjoyed exploring Arthur Spiderwick's Field Guide. We has written poetry, completed character descriptions and written stories about a naughty Boggart! 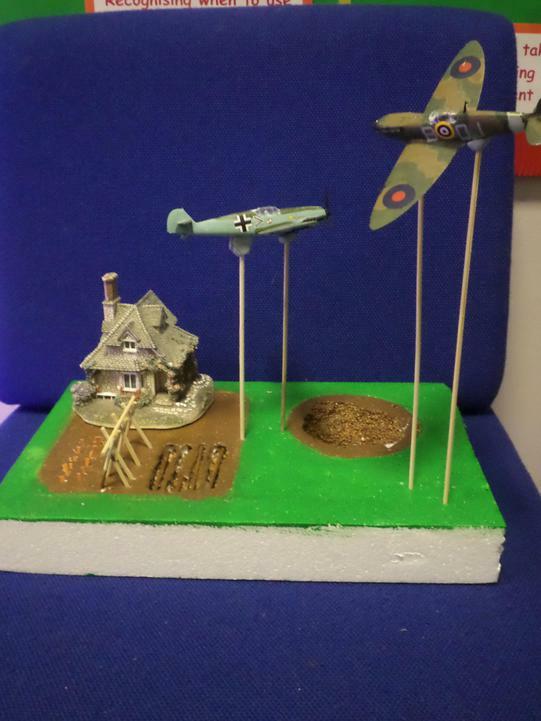 Our topic during the Autumn term is The Battle of Britain. 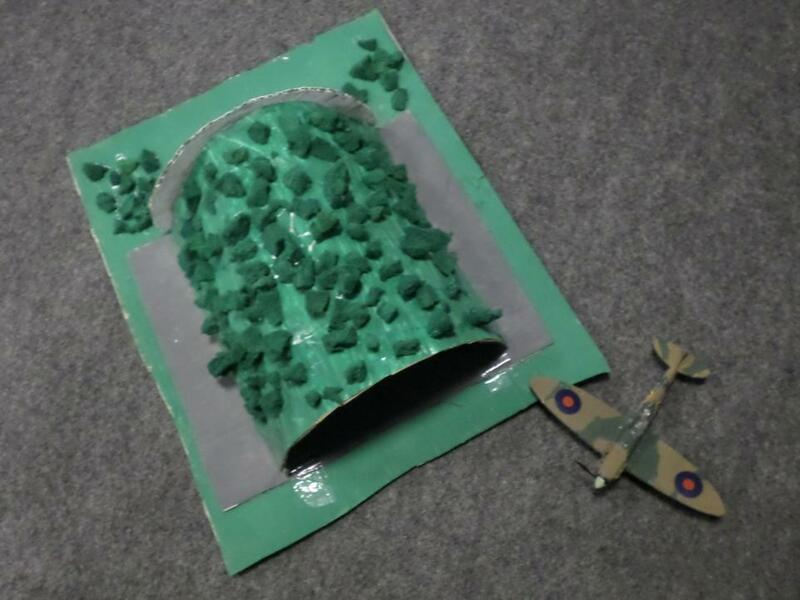 Our teachers asked us to complete a homework project all about The Blitz. 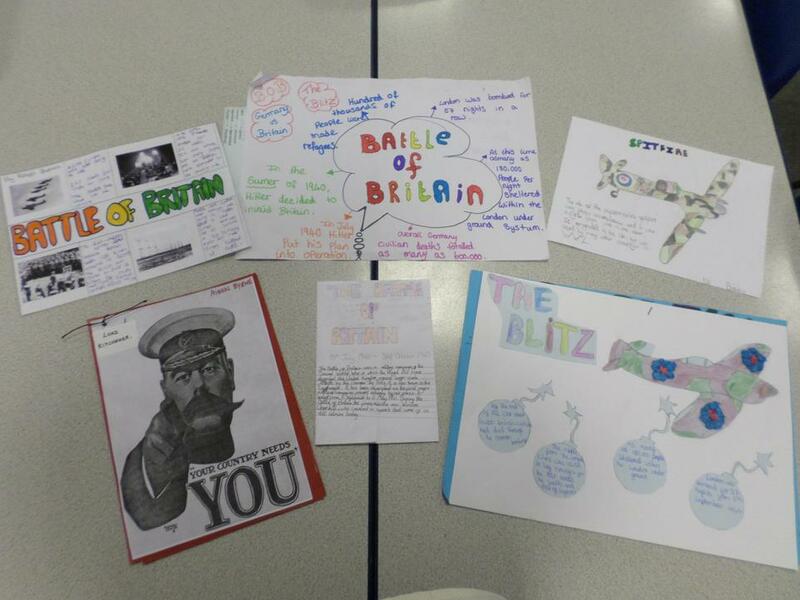 Take a look at some of the work we produced: from models to booklets, posters to poems; we are really proud of what we have completed! 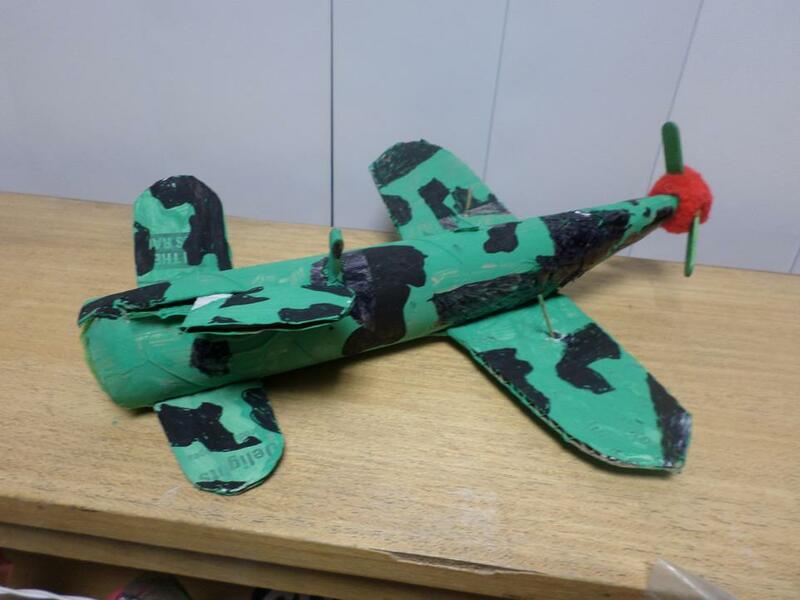 As part of our Battle of Britain topic work, Sycamore class created pieces of artwork using a range of media. 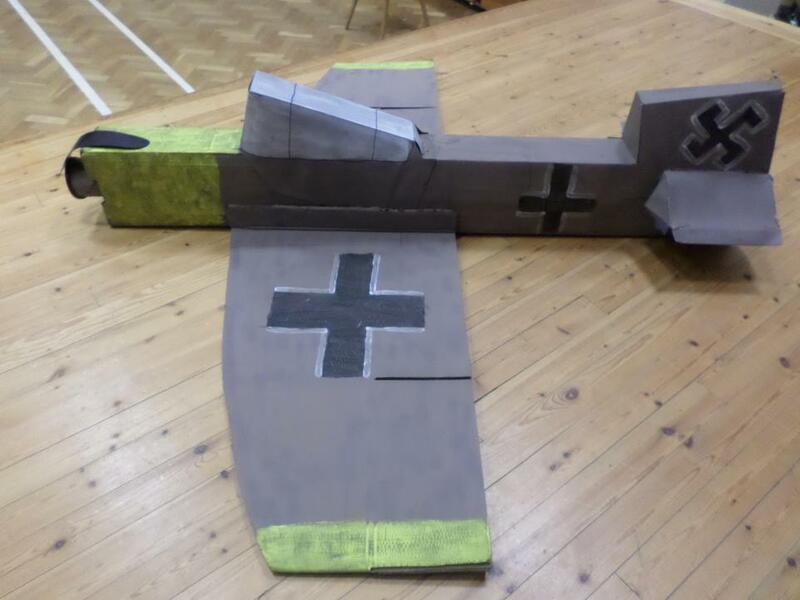 We looked at the aircraft flown in the battle and recreated scenes showing shape, movement and shadow. In Year 6, we have been working really hard on our handwriting. Through our writing in English, we re-wrote suspense stories using guidelines to practise fluent, joined and consistently sized handwriting. Our writing centred around the character: Alma, who visits an eerie shop with disastrous consequences. Today we created models using plasticine to show how we see things. We had lots of fun! Have a look at some of our work. I'm sure you're as excited as we are to get going on all that wonderful learning this year. Can't wait! Have a look further down if you want to get a glimpse of just some of the things we got up to last year. Please continue reading to see all of our learning so far this year. From the Greeks to gruesome tales in English; problem solving to persuasive speeches. 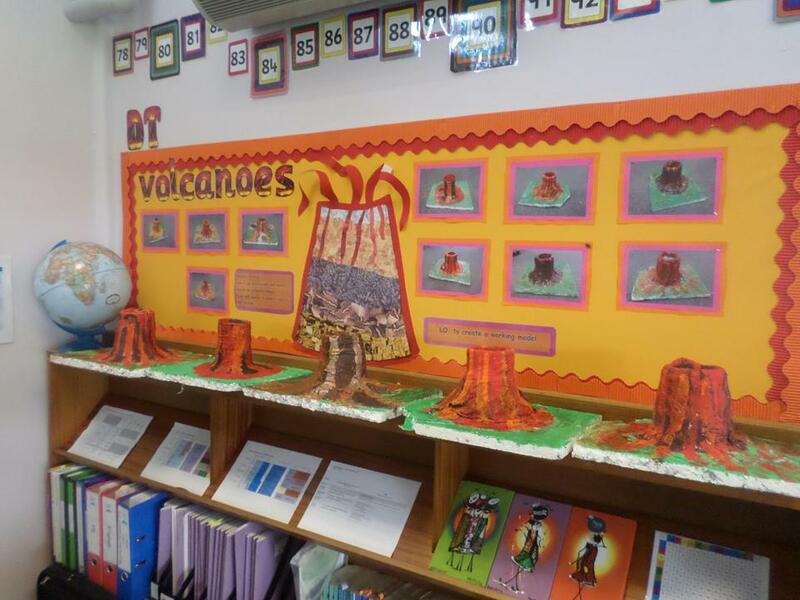 During the second half of the Spring term, Year 6 learned all about volcanoes. We used maps and atlases to locate the world's most famous volcanoes, before thinking about their structure and how they affect people who live near them. 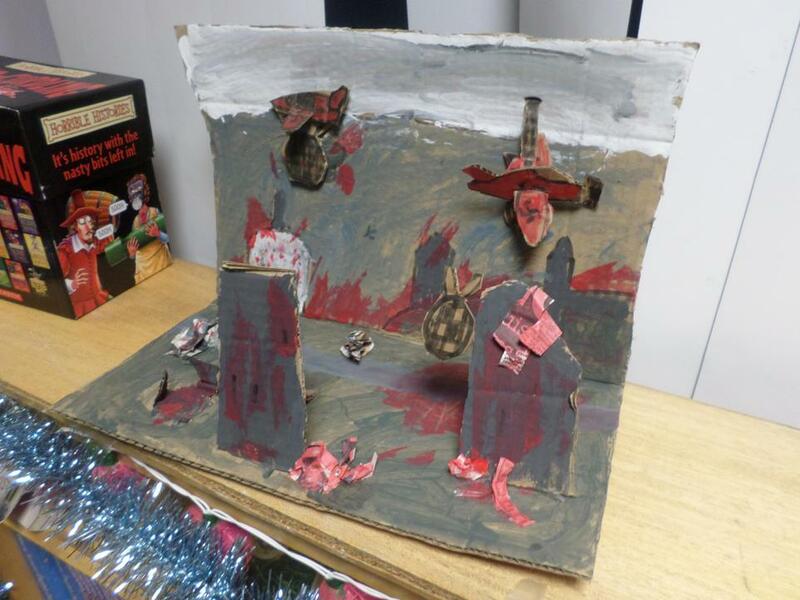 We linked our English to our topic and read a book called: "Escape to Pompeii". 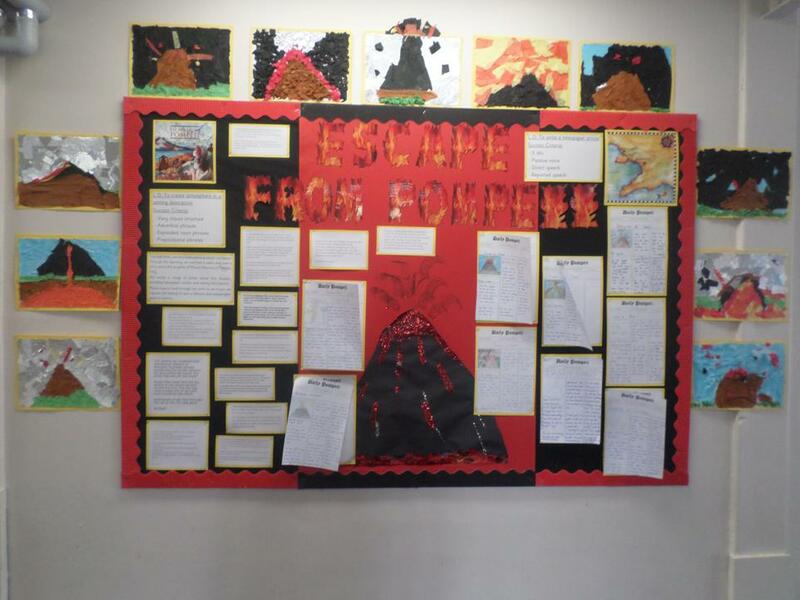 We wrote newspaper articles, setting descriptions and narrative to explore the infamous Mount Vesuvius. 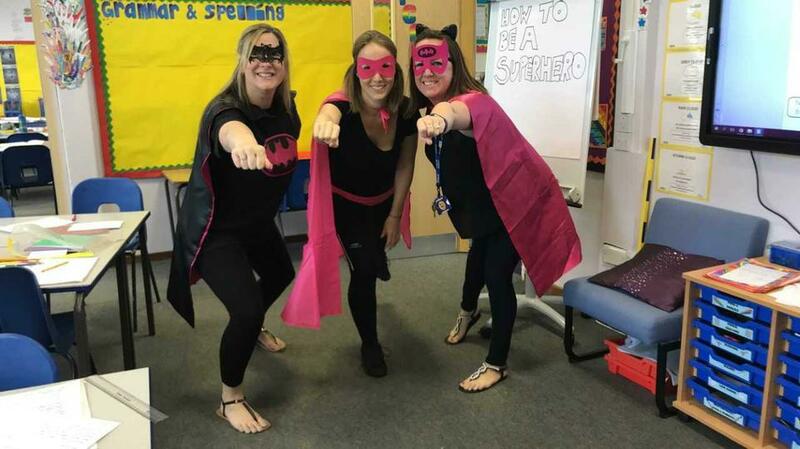 Literacy Shed: The Present Year 6 used this short video as a stimulus for writing during the Spring term; take a look! Have you ever left food out for too long? We have been enjoying the sights (and smells) of what happens when you leave some bread in water, on a bookshelf, or on a radiator! Here are some photos and a write up of the experiment. YUCK! What a neat write up! This term we have been focusing on narrative writing. We used a visual stimulus called 'Alma' to write a narrative story focusing on capturing mystery, tension and suspense. Some examples of our stories are below; you might even feel some goose-bumps after you have read them! In RE this term we have been learning about Buddhism. We studied the eight-fold path, the teachings of Buddha and enlightenment. During the Autumn term, Year 6 have learned about Ancient Greece. Art week, which took place in the Autumn term, took on the theme of trees. Year 6 pupils worked with a number of teachers across the school to create original pieces of work; the children were inspired by nature to create compositions in paint, pencil, chalk and even leaves and wood!